For eight years Abie Arrisola had fun with his neighborhood trick or treaters on Halloween night. He would set up a mannequin and a speaker and talk to kids as they came to the front door. Over the years he used the same set-up and one year he decided to add a cot with a person laying under a sheet. Now the kids were in for a big surprise – we brought terror to the house and became the kids’ worst nightmare! A few years later we setup commercial grade scaffolding around the house in Corpus Christi, located on a heavy traffic road leading to TAMUCC. With no explanation as to how, we just continued to grow year after year. There are very few places in the world were you can go and experience this type of haunt and we believe we'll give you a run for your money. Year after year, we'll get bigger and better and maybe even break a World Record! 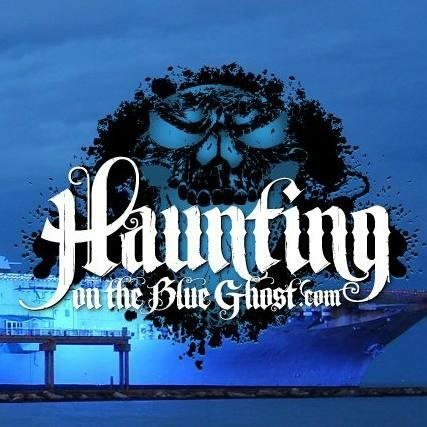 So if you think you can handle it, we welcome you to come aboard the USS LEXINGTON for a night of Terror.